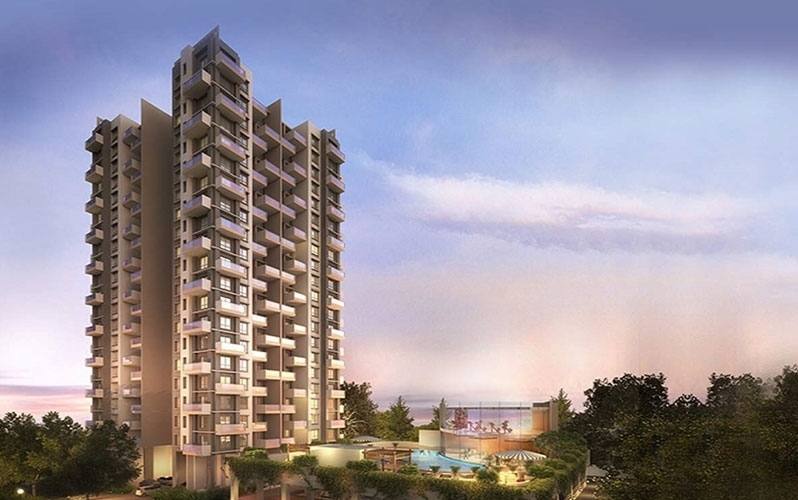 Developed by : Kolte Patil Developers Ltd.
Kolte Patil iTowers Exente is one of the residential developments of Kolte Patil Developers. It offers spacious 1 BHK, 2 BHK, 3 BHK, 4 BHK apartments with starting area from 463 Sq.ft To 1585 Sq.ft Carpet Area at affordable cost. The project is well ready with all the features to facilitate the demands of the people. Mangammanapalya is an upcoming locality in Bangalore. The locality is well-connected through roadway to other part of the city. Housr Road is the major road that passes throug this location. 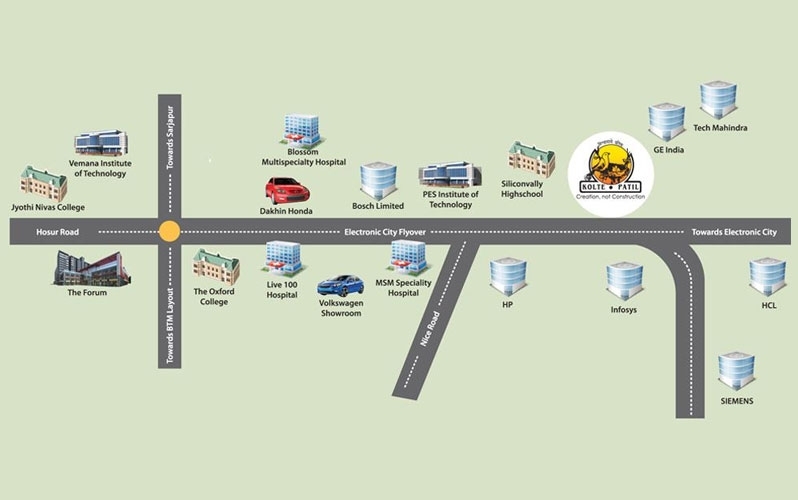 There are two nearest stations, Banaswadi Railway Station and Carmelaram Railway Station. Locals looking for hangout and rejuvenating moment can visit Garvebhavipalya Lake located nearby. 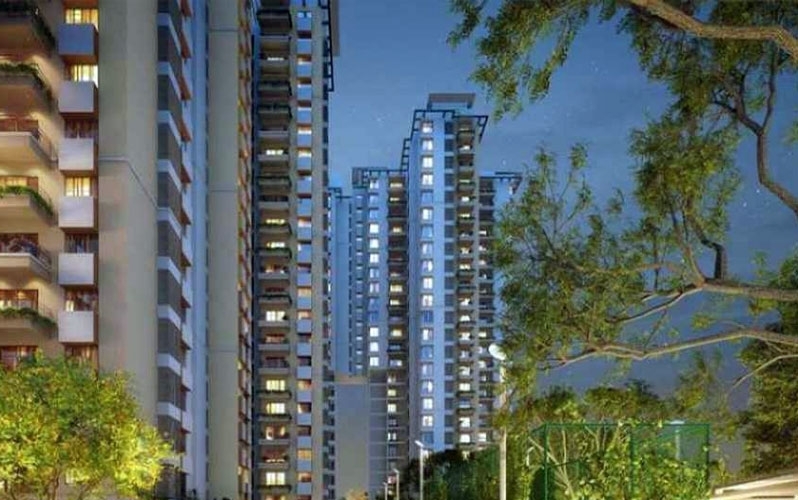 The residential properties in Bangalore, starting from inexpensive models to high-rise flats to studios has welcomed people from unique walks of lifestyle, thereby giving an chance to the builders to match up with the increasing housing demand. 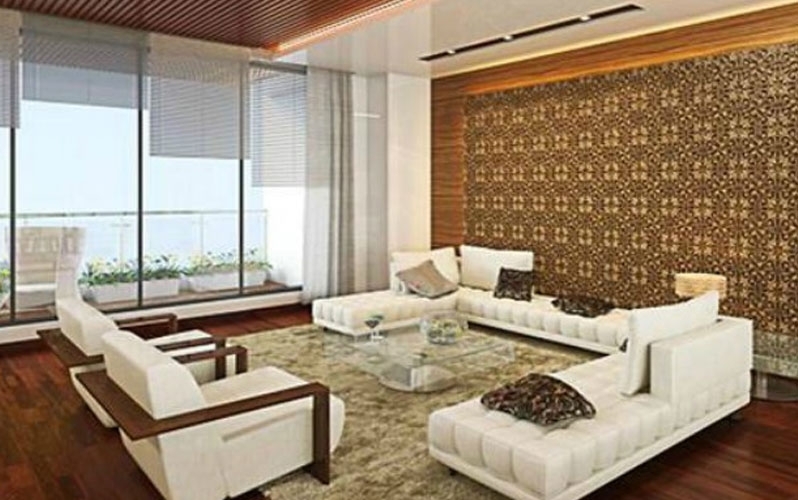 Kolte Patil Developers Ltd. is a well-known Indian real estate firm which is located in Pune. It has steered various housing, industrial, retail store, IT parks and incorporated townships projects in Pune and Bengaluru along with upscale redevelopment projects in Mumbai. The developer regards its customers and their needs as the topmost priority and focuses on excellence towards the timely delivery of projects.